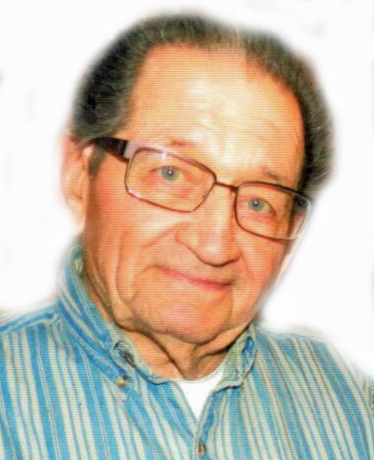 Thomas Miklosko, 89, of McKeesport, died peacefully, Sunday, September 30, 2018, in UPMC McKeesport. Born April 1, 1929, in Duquesne, he was the son of the late Michael and Anna (Hallis) Miklosko. Mr. Miklosko was in the trucking business most of his life. He is the beloved husband of the late Joyce (Orlando) Miklosko and the loving father of David, Brian, John and Adam Miklosko, all of California. He is also survived by two sisters, Delphine (late Carl) Shulte and Bernadette (Donald) Leonatti; a grandson, and several nieces and nephews. All services were private and entrusted to the William S. Skovranko Memorial Home, Inc., Richford and Commonwealth Ave., Duquesne.